I love Valentine’s Day so, so much. I know that some people think that it’s a cheesy holiday, but what’s to hate about a holiday that celebrates love? Nothing, I say! One of my favaourite places to shop for Valentine Day gifts is Indigo. They always come up with the cutest designs and gifts. 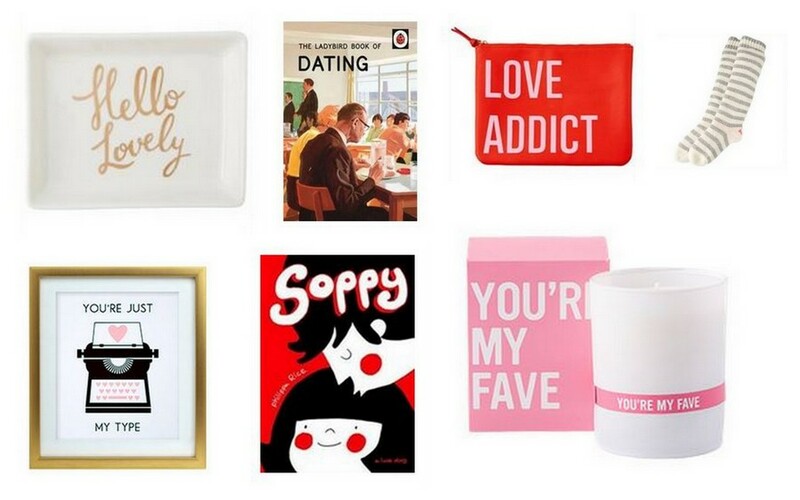 From cozy socks to cheeky mugs, you’re sure to find something for your Valentine. My indigo picks are above. Visit Indigo.ca to see their entire collection. 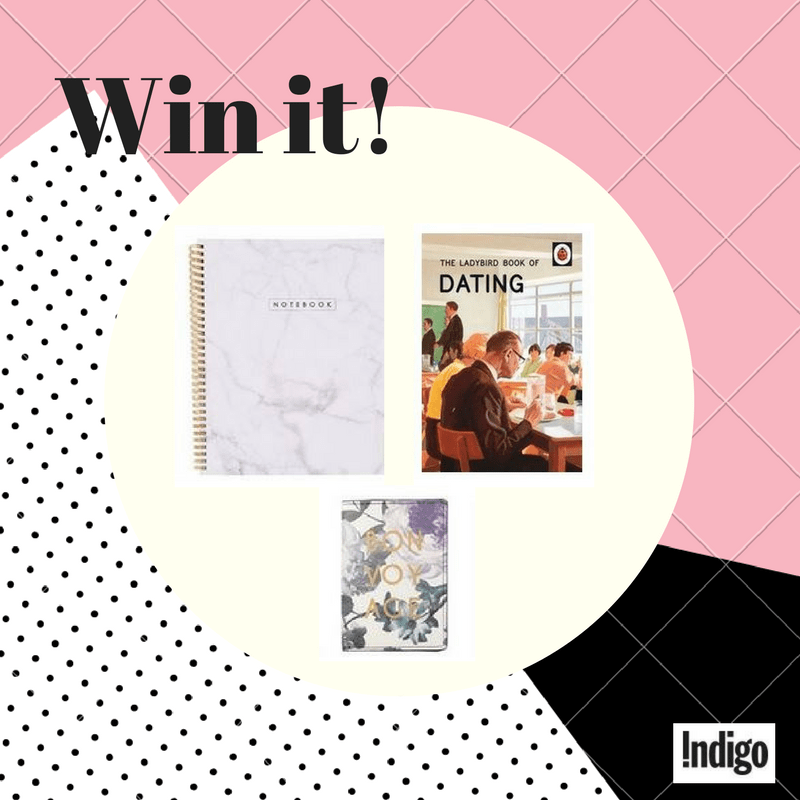 I’ve partnered with Indigo to give one lucky winner some of my favourite gift picks! Enter below for your chance to win. christmas is my fave holiday!!! Christmas is my absolute favourite holiday. I love Christmas… and Valentine’s Day! They’re both holidays of love. My fav holiday is Xmas! my favourite holiday is Christmas! My favourite holiday is Christmas because thats when families get together for a long period of time. My favourite holiday is Thanksgiving. Great food, family and friends, and no gift buying.